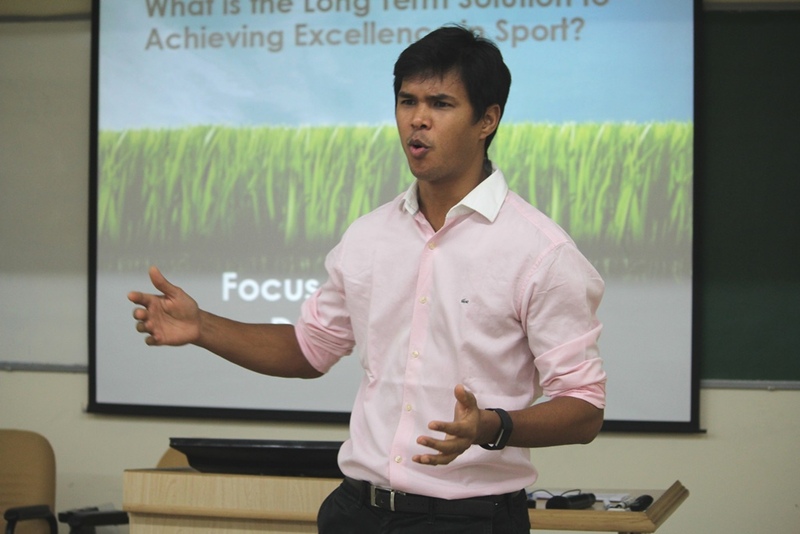 Former international tennis player and Brand Ambassador of SDMIMD and CS&MS Sports Management Course Mr. Somdev Devvarman said that there was a pressing need to promote sports at the grassroots level in the country. 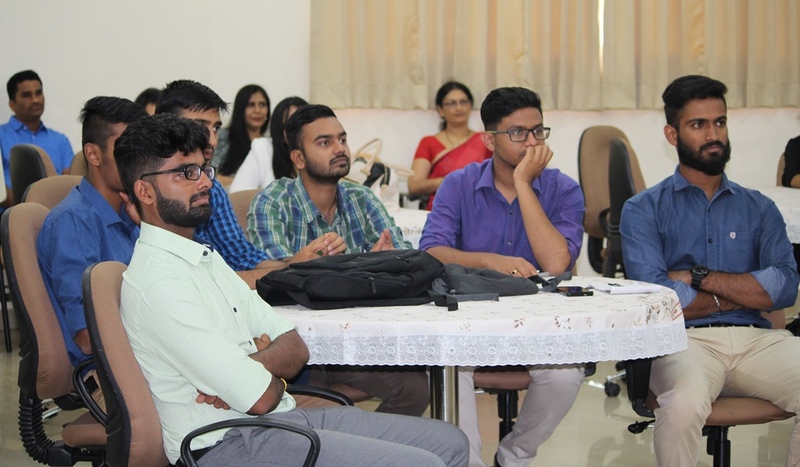 Mr. Somdev was delivering the talk on ‘Training and Development of an Athlete - Achieving Excellence in Sport’ to the students of Sports Management Course and invited sports professionals on July 20, 2017 at MDP Hall, SDMIMD. Former tennis ace highlighted need for training & developing sporting talent and sport managers in India to emerge as a major sporting nation in coming years. Earlier, senior tennis coach & Founder Member of CS&MS Mr. Enrico Preperno, welcomed the gathering and introduced the speaker of the Sports Talk Series. Mr. Arijith Ghosh, Honorary Member of CS&MS and faculty of the course delivered the Vote of Thanks. Sports Course Program Director Dr. H. Gayathri, faculty members of the institute and invitees were present.